Alongside the Nissan Frontier Diesel Runner, you can see the "SR" version of the small Versa Note at the Chicago Auto Show. 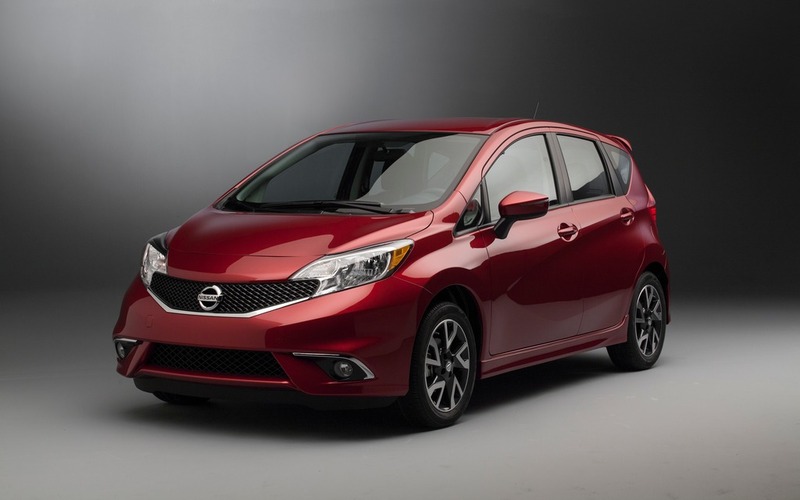 Changes to the Nissan Versa Note are purely cosmetic, and contribute towards giving it a much more interesting and rather sporty style. Inside, there are sport seats wrapped in leather with orange accents. The cockpit is dressed in black and adorned with several aluminum inserts. Under the hood, we find the trusted the 1.6-litre 109 horsepower four-cylinder. As standard equipment it comes mated to a five-speed manual transmission, but one can opt for a CVT transmission.